Have you ever heard of preventative maintenance for the electrical system in your home? If you have, did you decide that it was an unnecessary expense? If so, this could be a huge mistake. The electrical system is the most essential system in any home. 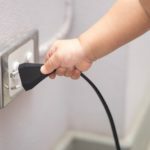 Not only does it provide lighting, but it also plays a huge role in your day to day routine, and powers or recharges virtually every electrical device you use. Why is Preventative Maintenance for Your Electrical System So Important? If you are not convinced that preventative maintenance is necessary for your home’s electrical system, we encourage you to read the information below to see several benefits. Have you ever had your electrical system fail? What about an appliance? If so, you know what a huge hassle this can be. When something fails, it can also result in damage to nearby items and appliances. 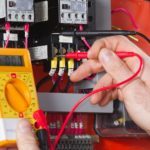 If your home’s electrical system is not maintained on a regular basis, then the failure rate is going to be much higher, and repairs are going to cost you much more. When your electrical system is properly maintained, it is going to run more efficiently and more effectively. When scheduling this maintenance, it may require a small investment, but it can also help you save money on energy costs month after month. When you replace parts before they have the chance to fail, you can save money, too. If one part fails, it may cause other parts to work harder than they are designed to, potentially leading to their failure and costing you even more than just replacing a single part. An electrical outage is more than just an inconvenience. Think about it, if you don’t have electricity for an extended period of time, all of the food in your refrigerator and freezer may go bad. This is going to cost you quite a bit of money to replace everything. When you invest in preventative maintenance, you can reduce the likelihood that any type of outage is going to occur. It doesn’t matter if you are talking about maintenance for your car, your home’s roof, or your home’s electrical system – regular maintenance is going to help extend its life. Professional preventative maintenance can help ensure your electrical system stays in good shape much longer than a system that is neglected. It should be clear by now how beneficial preventative maintenance for your home’s electrical system can be. Over time, it can help you save time and money while improving the efficiency of your home. 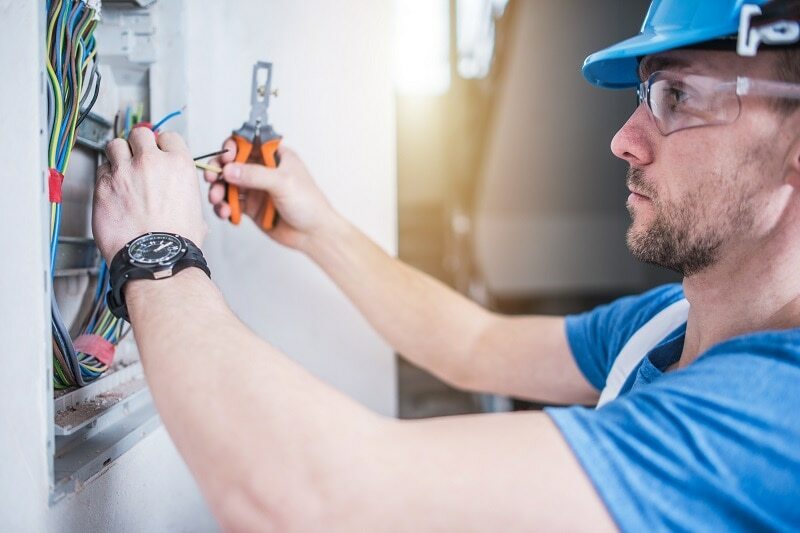 If you would like to invest in preventative maintenance for your home’s electrical system, then it is a good idea to contact the professionals. They can provide you the services you need for a price you can afford.